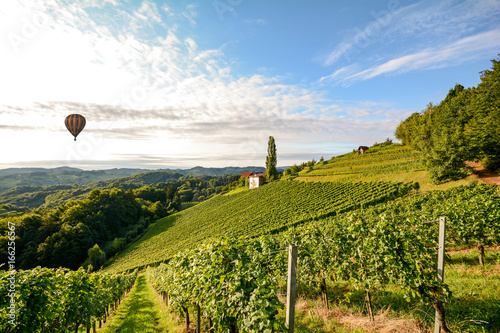 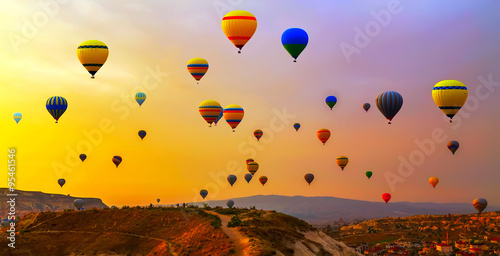 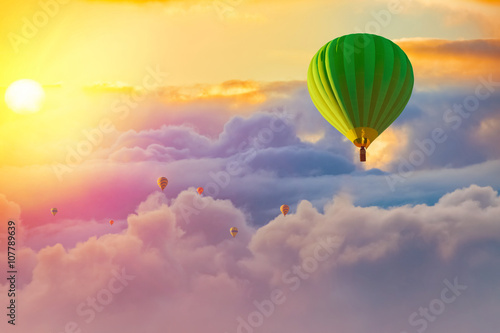 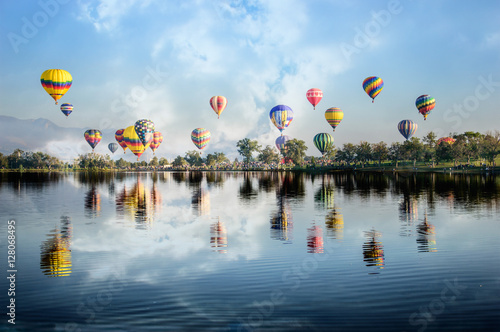 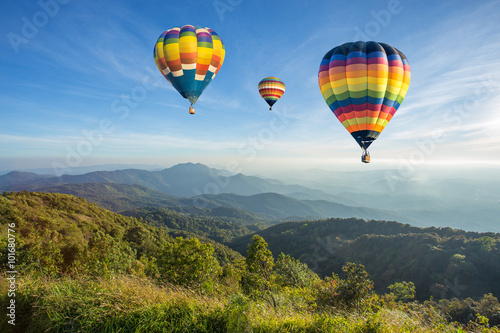 Panorama of mountain with hot air balloons on morning at Thailand. 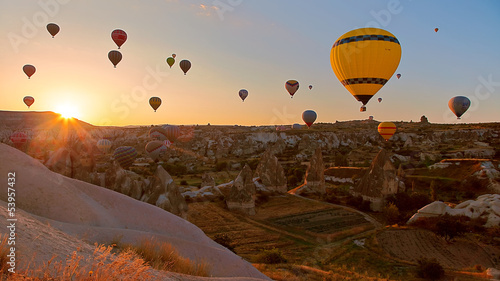 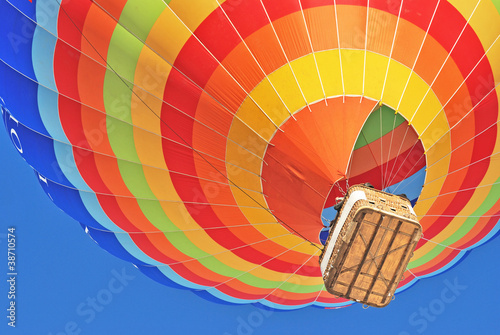 The great tourist attraction of Cappadocia - balloon flight. 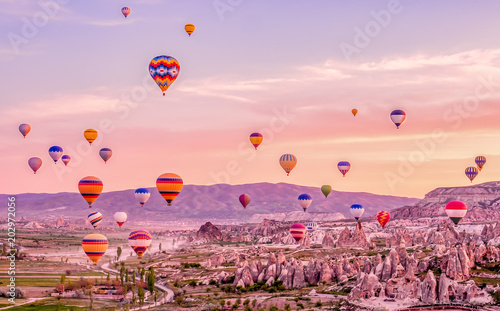 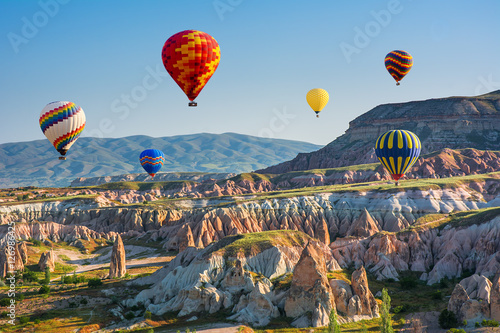 Hot air balloons flying over the valley at Cappadocia. 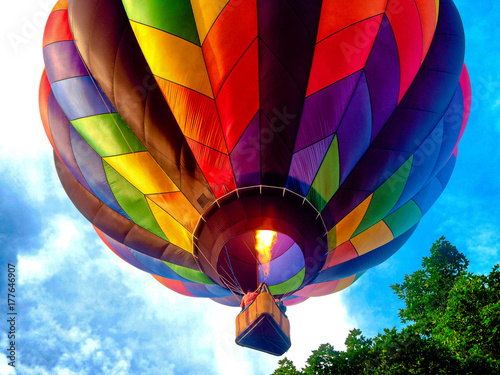 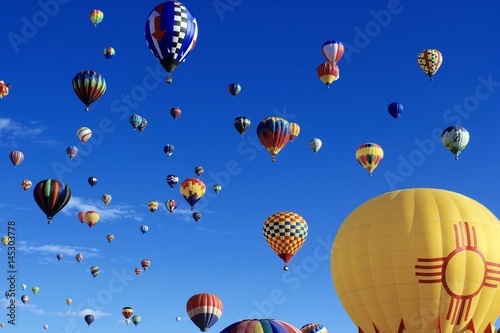 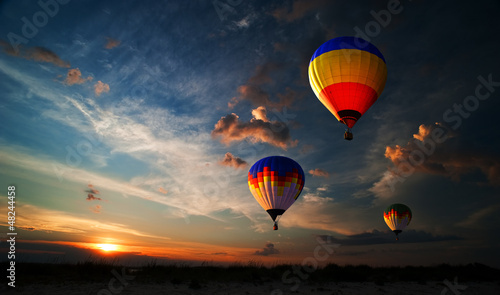 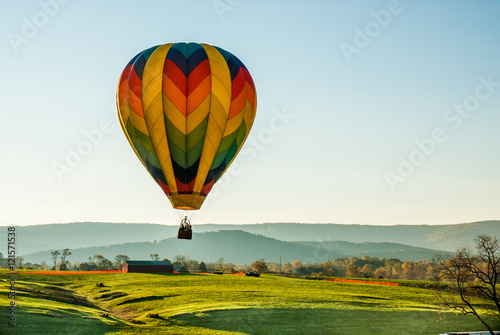 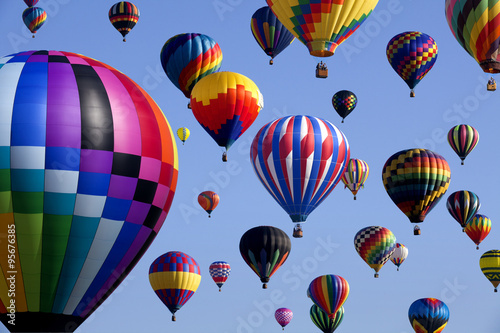 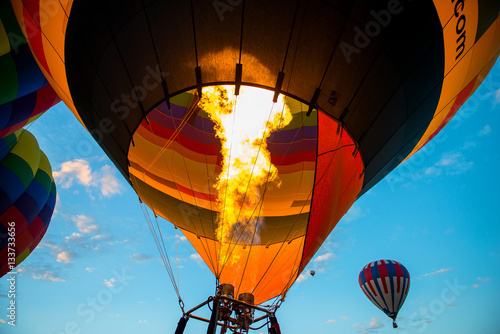 The mass ascension launch of over 100 colorful hot air balloons at the New Jersey Ballooning Festival in White-house Station, New Jersey as a early morning race. 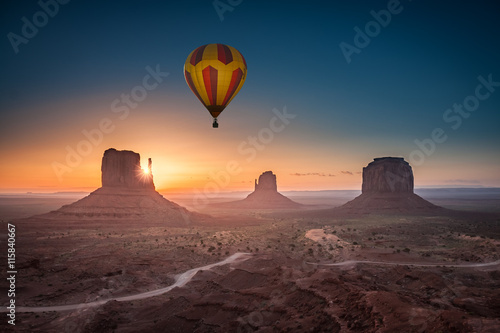 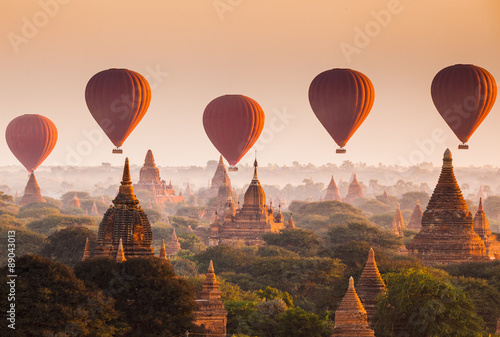 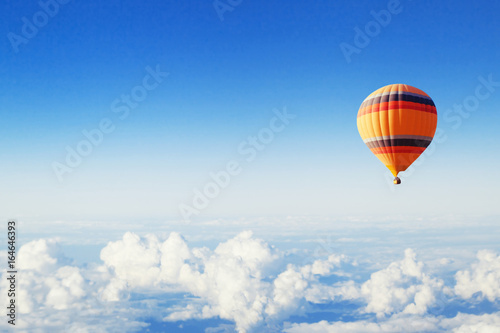 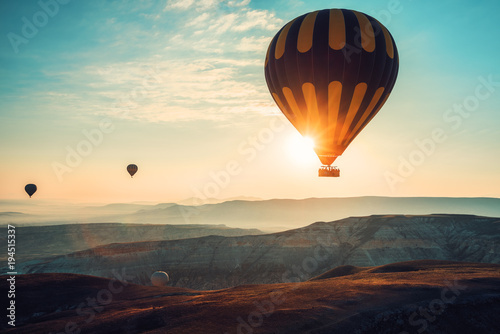 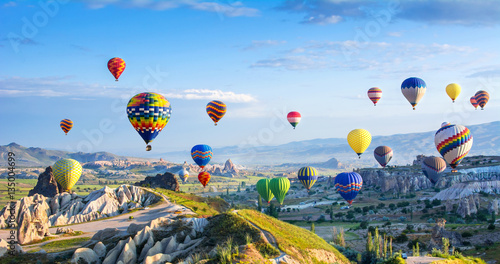 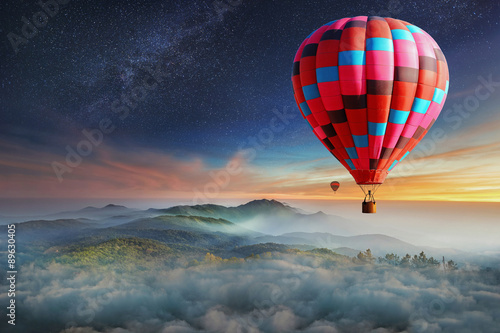 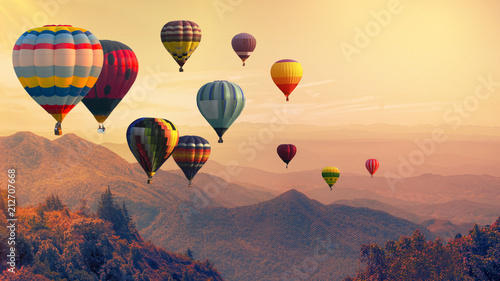 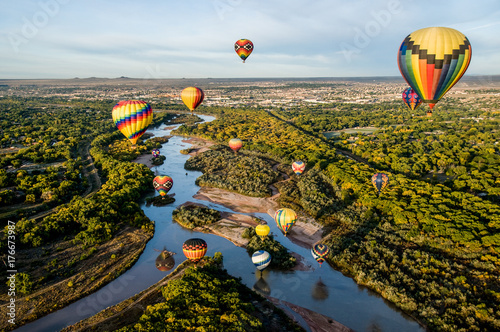 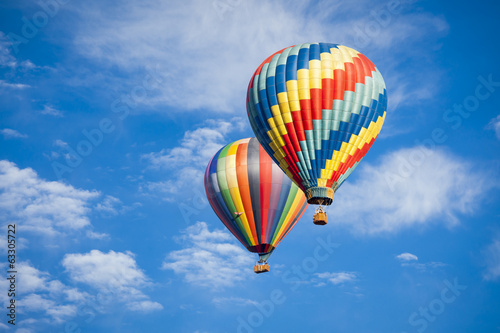 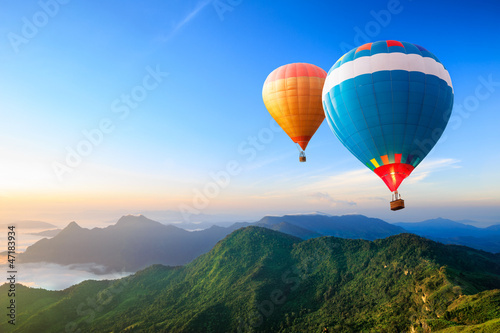 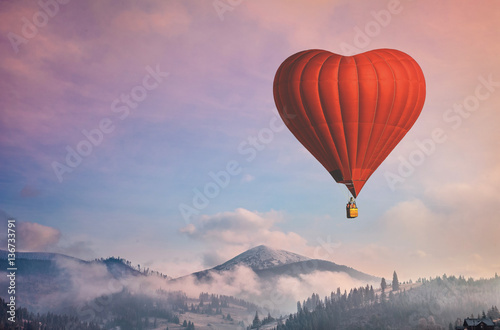 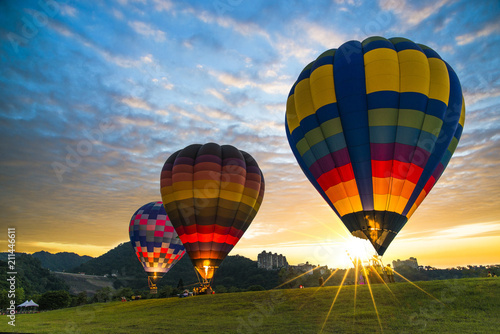 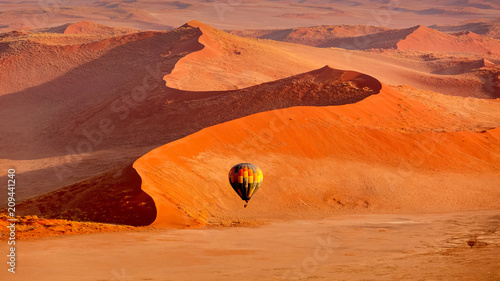 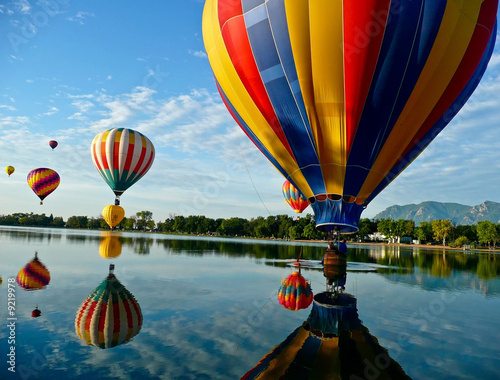 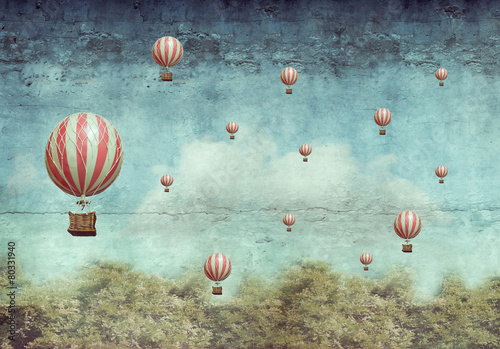 Hot air balloons with landscape mountain. 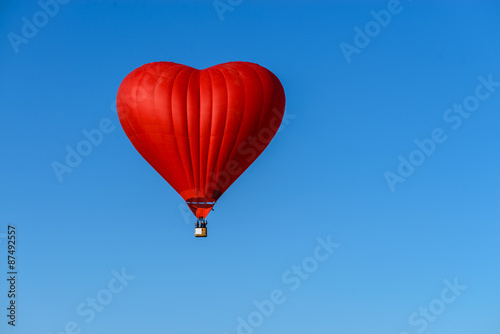 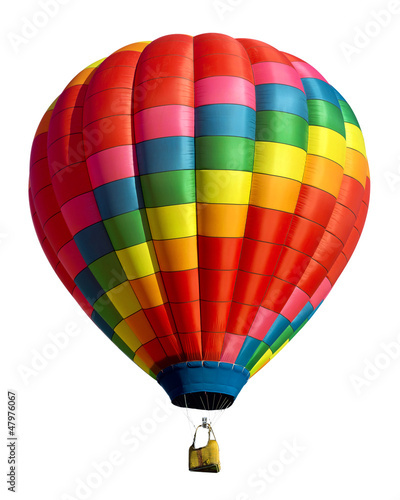 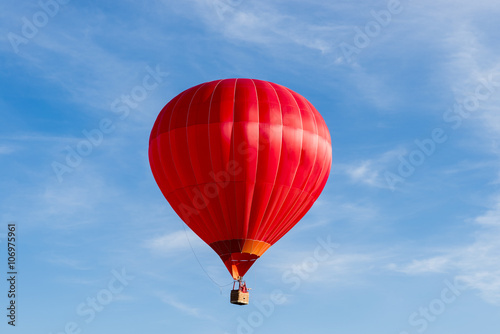 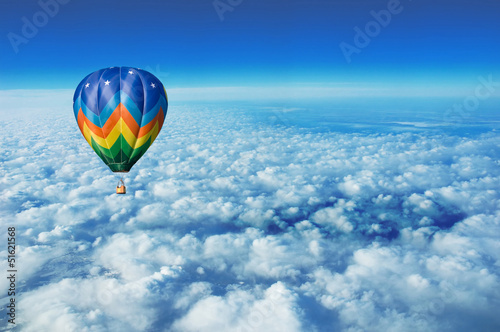 Hot air balloon ready to fly. 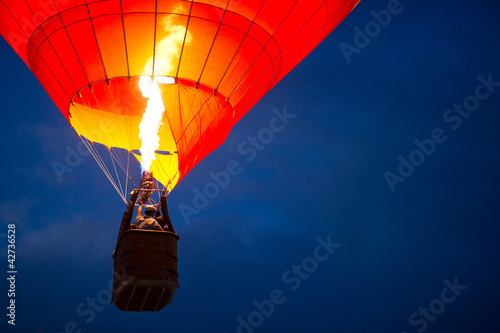 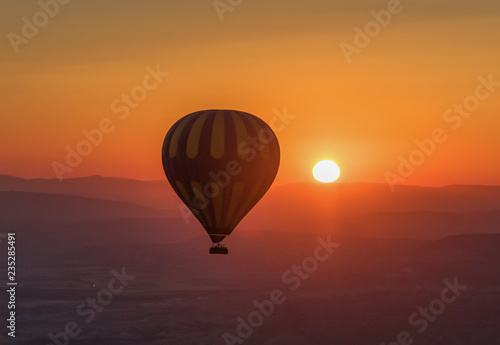 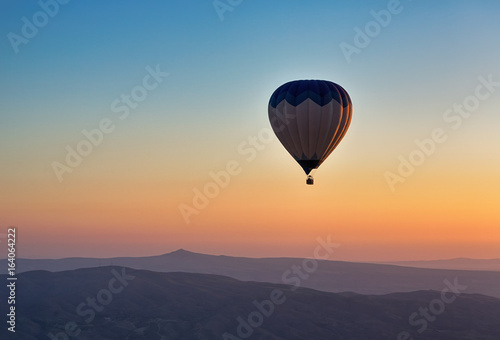 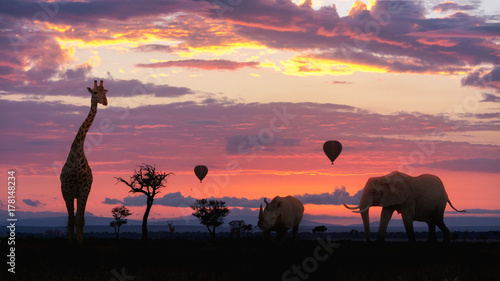 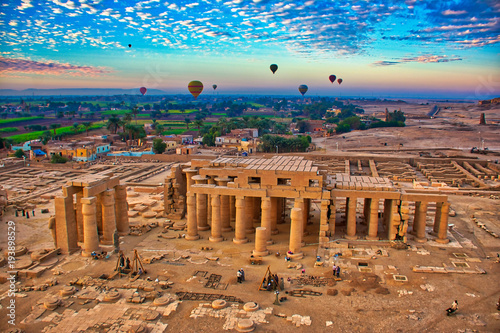 Hot air balloon flight at sunrise.